Say "ciao" to your Italian ancestors! This in-depth guide will walk you through the exciting journey of researching your Italian famiglia both here and in Italy. 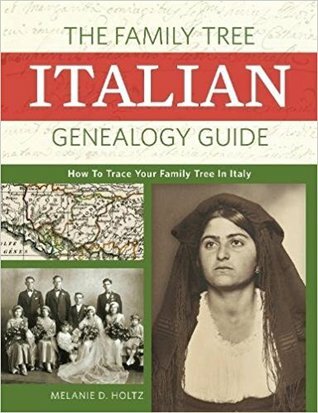 Inside, you'll find tips for every phase of Italian genealogy research, from identifying your immigrant ancestor and pinpointing his hometown to uncovering records of him in Italian archives. 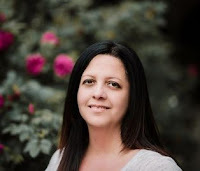 --Basic information on starting your family history research, including how to trace your immigrant ancestor back to Italy. 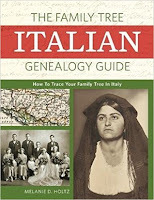 --Strategies for uncovering genealogy records (including passenger lists, draft cards, and birth, marriage, and death records) from both the United States and Italy, with annotated sample records. 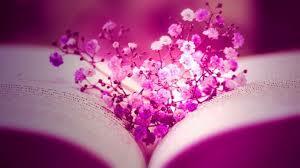 --Crash-course guides to Italian history, geography, and names. --Helpful Italian genealogical word lists. --Sample letters for requesting records from Italian archives. Whether your ancestors hail from the island of Sicily or the hills of Piedmont, The Family Tree Italian Genealogy Guide will give you the tools you need to track your family in Italy.